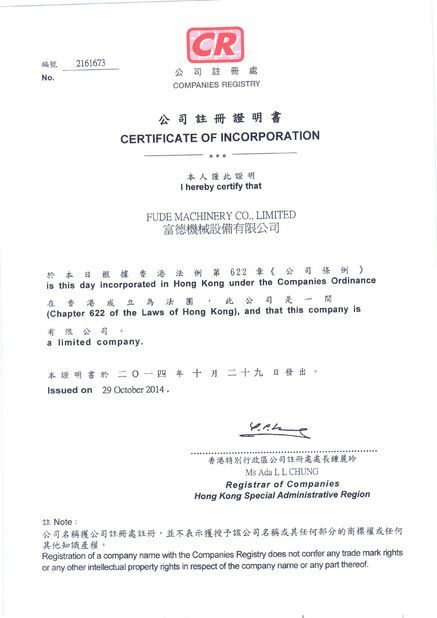 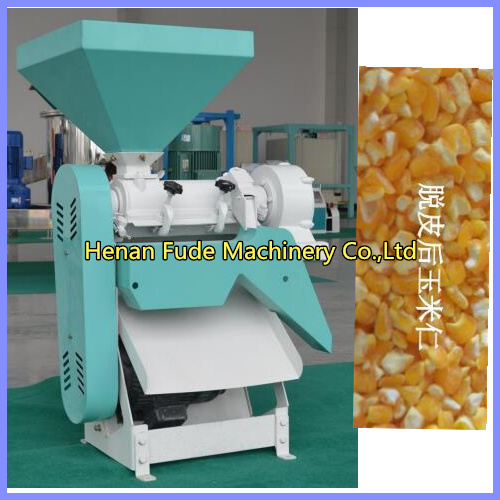 The small corn peeling machine can peel corn, maize, wheat, sorghum, rice, etc. 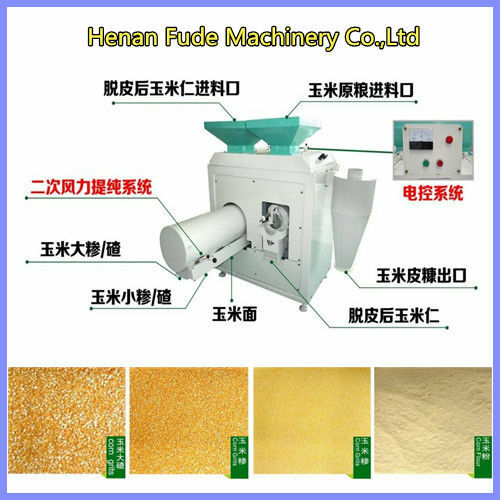 The machine is just peeling, and will separate the skin and corn automatically. 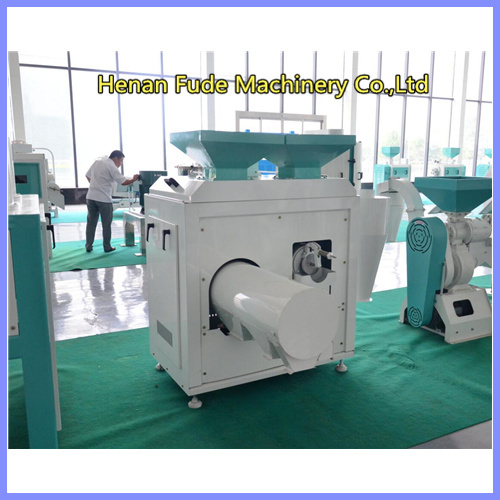 The machine suitable for corn, wheat, sorghum, etc peeling and milling. 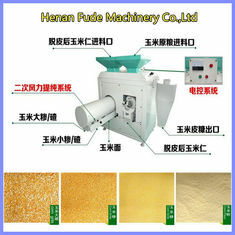 This machine first peeling the corn, then pour the peeled corn into another hopper, will grinding corn into corn grits and corn flour.